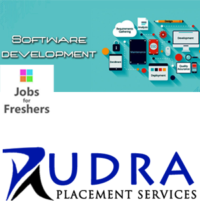 Will be working as a Web Designer. 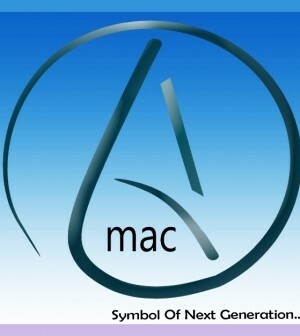 Amac Technologies is a start up company . It is a fraud company. Do not trust this company. Can you guys let me know the clear picture?